Gamers in Japan love RPGs. But which ones are their favorites? 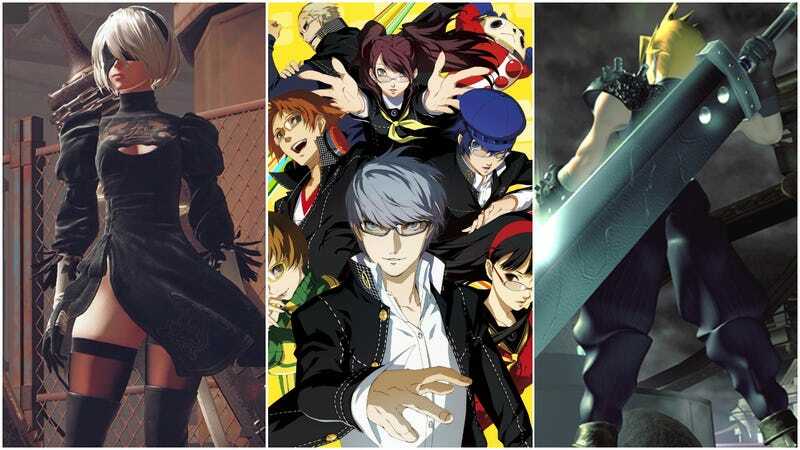 Weekly Famitsu set out to answer that question in a recent poll. Between June 22 and June 28, the magazine asked 2,295 readers for the RPGs they liked best. Out of those who replied, 56 percent were men and 43 percent were women (1 percent did not list either). Nine percent were in their teens, 36 percent in their 20s, 37 percent in their 30s, 16 percent in their 40s, 1 percent in their 50s, and another 1 percent did not give their age. What about you? What’s your favorite RPG?